The theme of Viscult 2017 is Autonomy. Everyone shares the objective of strengthening one’s control of life and the desire to decide upon one’s own affairs. Autonomy is also the basic condition for the cultural survival of indigenous groups and ethnocultural minorities. The improvement of a group or individual situation is both supported and obstructed by cultural models, traditions and everyday practices. For example, gender, seniority, social class and intra-family relations may complicate the lives of fragile members in groups. The ownership of local resources is a fundamental survival issue for indigenous and local cultures. Globalization challenges individual and group attempts at autonomy everywhere, as common global culture and global technologies change the cultural everyday in profound ways. The Internet enables fresh forms of social agency, and the collective power of the net can be channelled to promote individual and group efforts. How does the theme of autonomy influence the documentary film process? What are the cinematic ways to mediate individual and group autonomy attempts in a documentary? What sort of ethical comprehension is needed in these documentary processes? 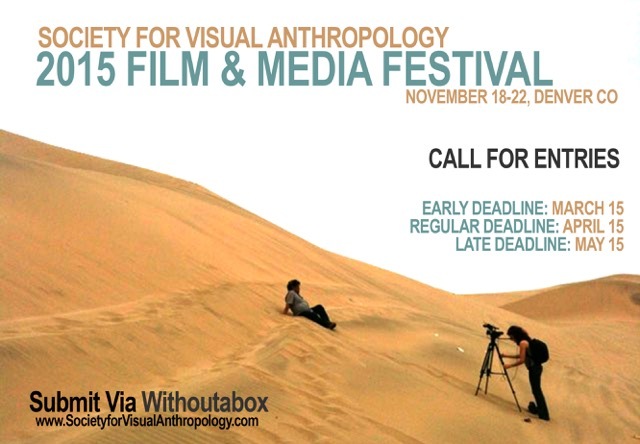 The Viscult Film Festival focuses especially on anthropological and ethnographic documentaries. The program consists of film screenings, student-focused workshops and plenary lectures. The events are free for all. Moreover, majority of the program will be streamed in the Internet as a real-time net broadcast, so the events can be followed from across the world. The first international festival of ethnographic, anthropological and documentary film in Finland, the Festival of Visual Culture was founded in 2001. 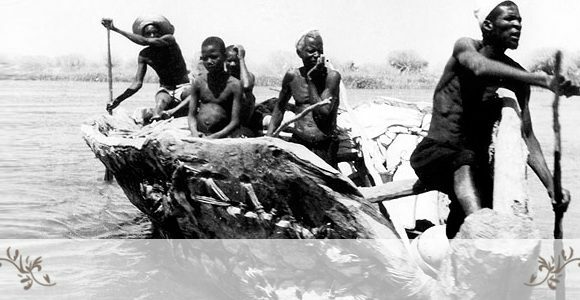 Through the years Viscult has seen many great filmmakers, visual anthropologists and lecturers. The festival utilizes modern technology to bridge geographical obstacles and to our knowledge was the first film festival in the world that streamed all content – films and discussions alike – live on the Internet all over the world. Viscult is a festival that thinks and works globally.